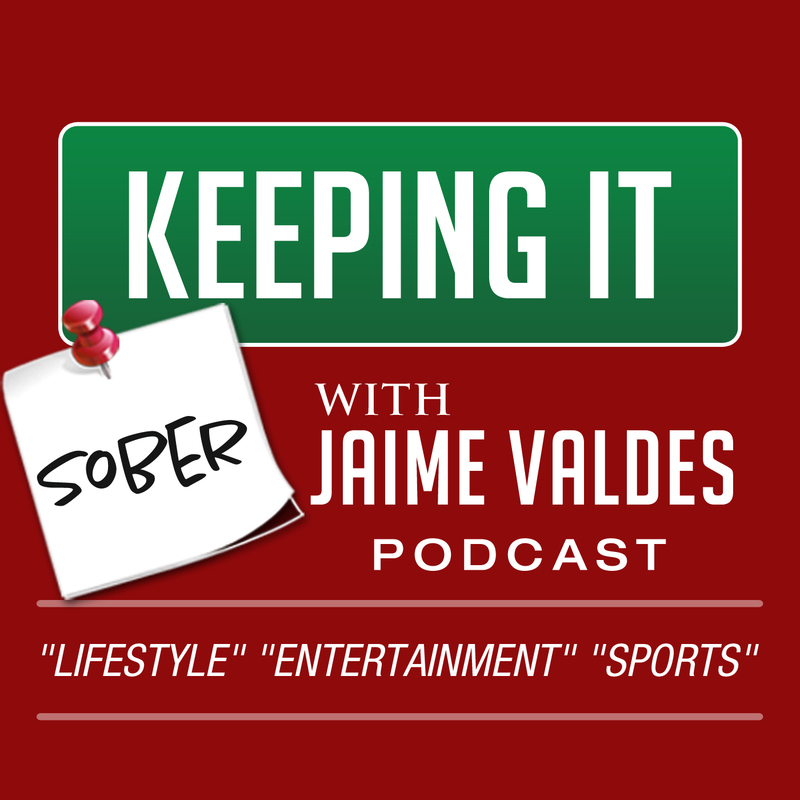 Hey everyone, I just launched the first episode of my 5 part podcast series, “How I Stay Sober,” on my website, keeping it sober. Click right here to listen! Previous postKeeping it Sober- Mondays!